[INFO/TVXQ! 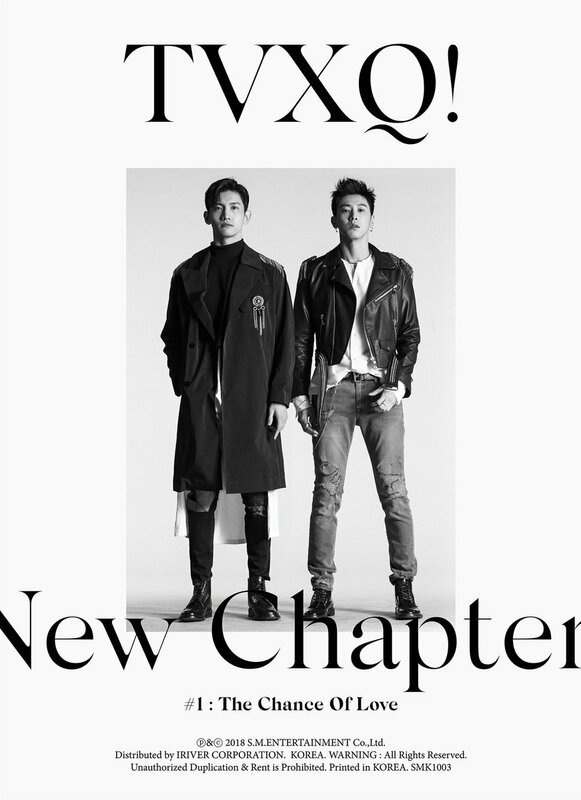 SNS] 180405 TVXQ!’s 8th full-length album ‘New Chapter #1 : The Chance of Love’ topped the Gaon Albums Chart for the fourth week of March (March 25th – March 31st)! 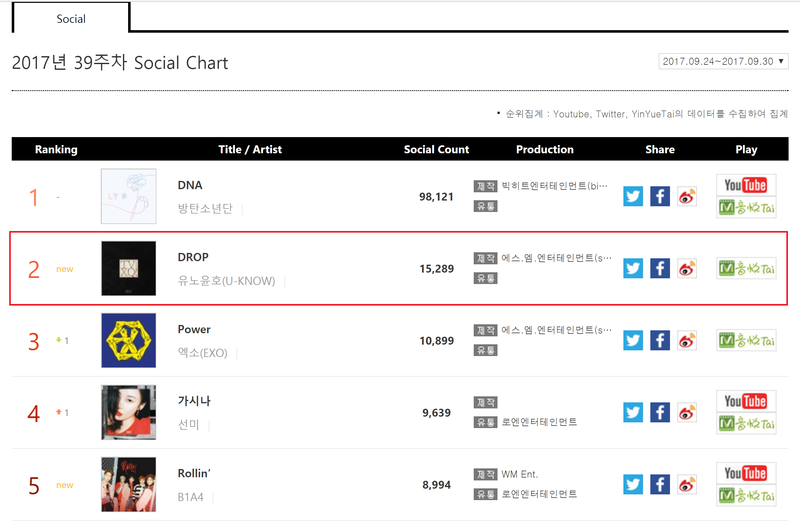 Yunho’s Drop charted as No.2 on Gaon Social Chart for Week 9/24-30! We are not familiar with this chart yet. Apparently, it counts points from YouTube, Twitter, and YinYueTai. 12th: 東方神起, with just one album, no promotion, sold 151,760 copies! [by Sora Ghim] TVXQ dominated charts once again in Korea and China with its special album. 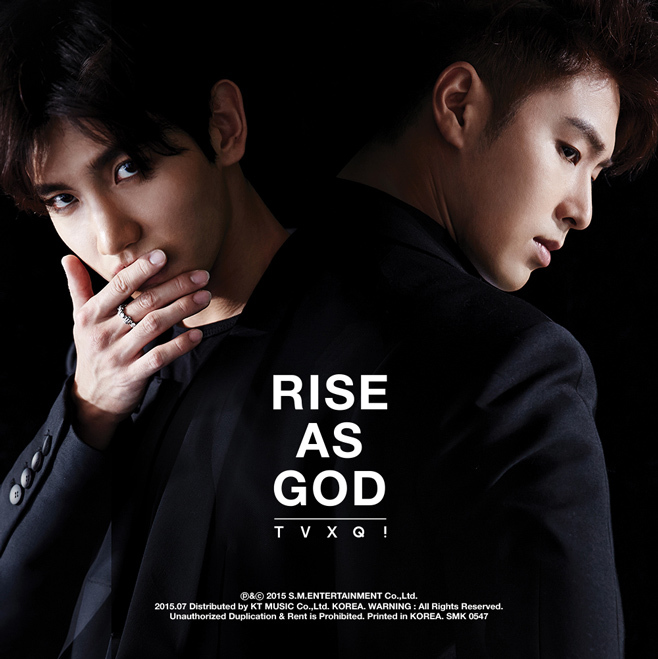 On July 20, TVXQ released its special album ‘RISE AS GOD.’ It placed first on the Gaon Chart weekly album and was also first for the month of July, showing its tremendous power as Asia’s best group. Tagged KR Album: RISE AS GOD, Song: "Champagne", Song: "Rise As One", TVXQ! 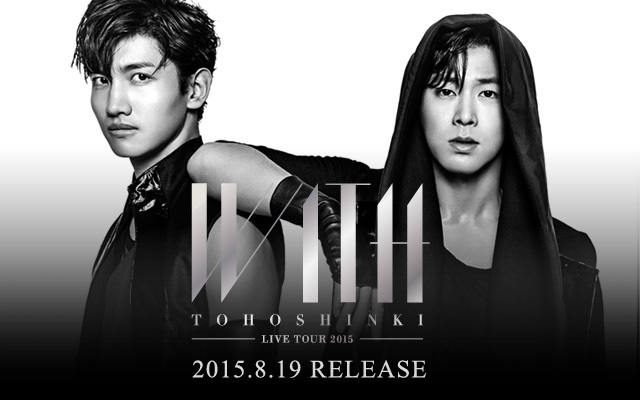 [INFO] 150806 TVXQ! 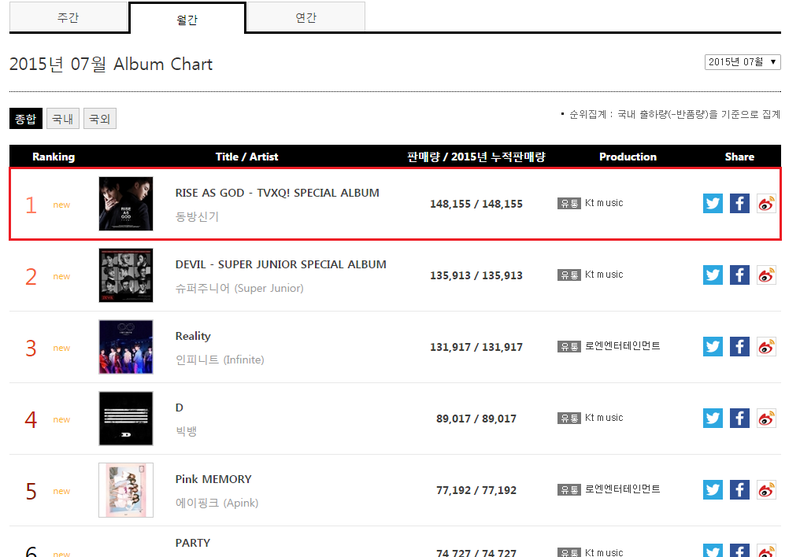 “RISE AS GOD” Tops Gaon Monthly Album for July and Baidu King Music Weekly Charts! Gaon monthly album general chart for July: No.1 TVXQ! – “RISE AS GOD” with 148,155 copies! TVXQ proves that their influence is still strong, topping charts all over East Asia! 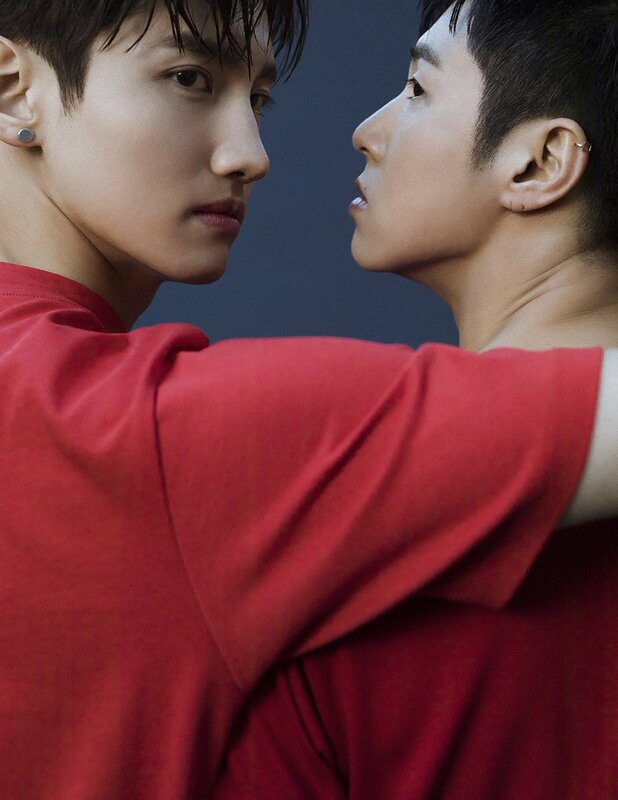 Released on July 20, the duo’s special album “RISE AS GOD” has topped theGaon album charts for the fourth week of July (July 19-25) as well as theSynnara Record weekly charts (July 20-26), proving that music fans’ interest in TVXQ’s music hasn’t waned. 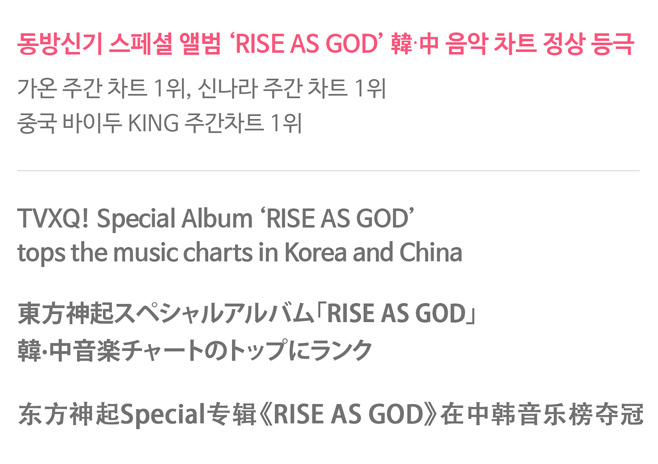 Tagged KR Album: RISE AS GOD, Song: "Champagne", Song: "Rise As One", TOWER RECORDS, TVXQ! while conquering the music charts, proving the high popularity of the top artistes, TVXQ. Tagged 2014 GAON KPOP AWARDS, KR Album: TENSE, TVXQ!